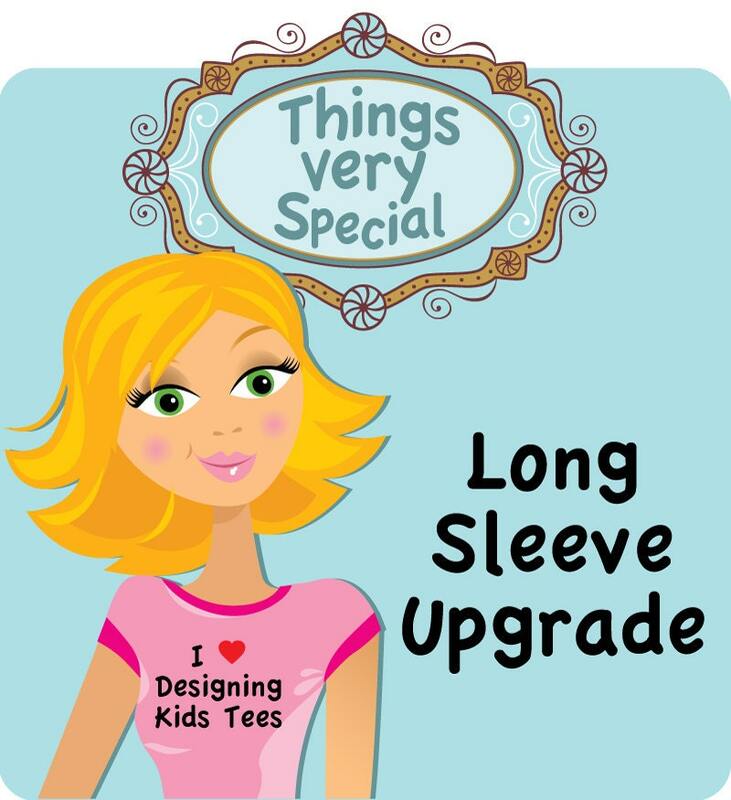 Long Sleeve Upgrade for items. Purchasing this listing will change one item in your order to long sleeves. If you want to change more than one item please purchase the number of items you want changed.